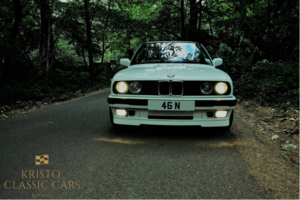 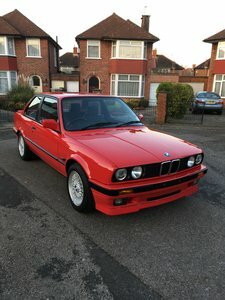 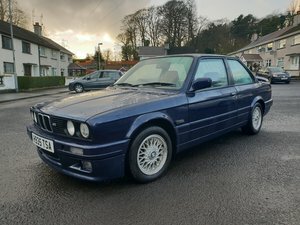 1991 BMW E30 318iS Baur Convertible - very, very rare! 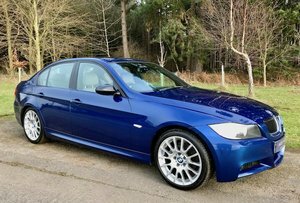 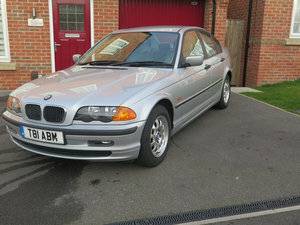 BMW 318iSE 4 door saloon 1999 only 33000miles fsh. 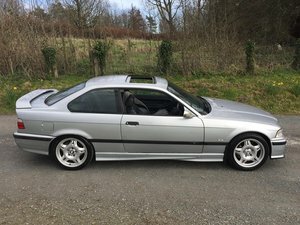 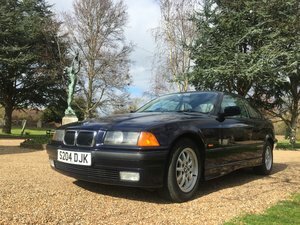 1993 BMW 318IS Coupe, 13,000 miles, Two Owners from New!